TMDHosting marks 10 years in web hosting industry and powering more than 100,000 websites across the globe. Their hosting platform attracted us a lot, so I thought of testing TMDHosting cloud sites. Apart from it, I was happy since they launched first from my town – Orlando, FL. For testing, I got an account with TMDHosting and hosted Hostingtail demo site on their server. Let's check for results. 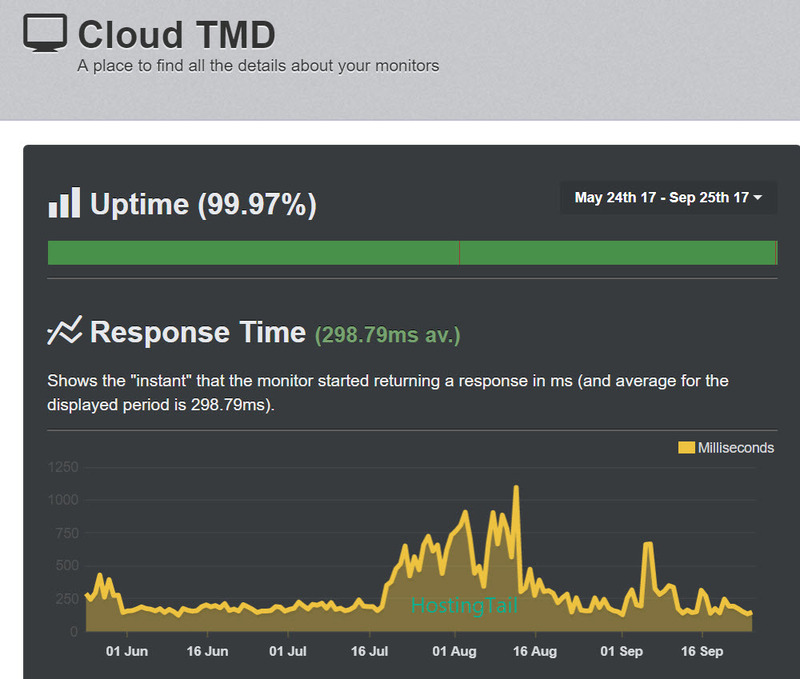 I was happy with TMDHosting uptime and our tool recorded some stunning uptime for the past few months. From the above screenshot you can understand how faster the site loads and the response time is around 300ms. As a token of appreciation working with them, you can get free domain name for first year. Either you can create a new domain or transfer existing domain to them. I found this extremely useful since both domain and hosting are handled by same company. 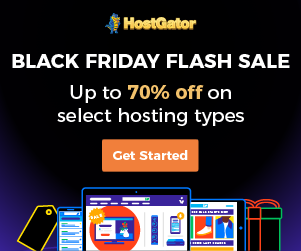 Another great feature under TMDHosting. 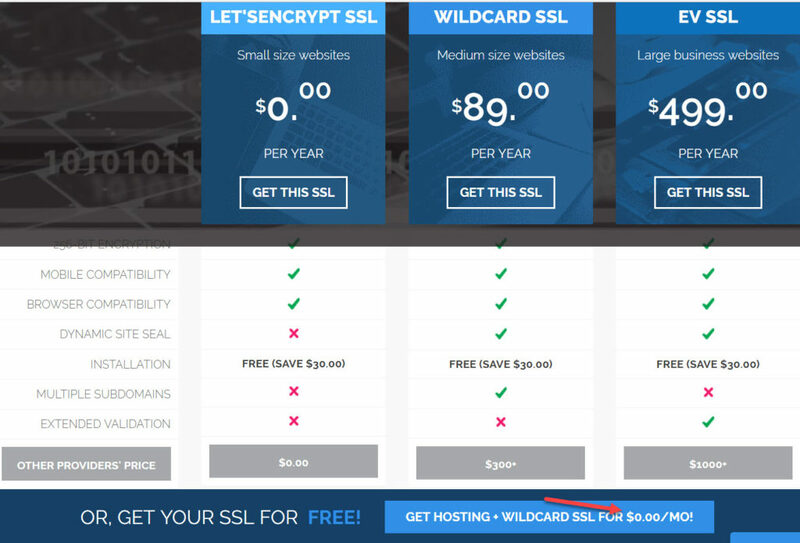 While most hosting companies give your let's encrypt free SSL, TMDHosting offers wildcard SSL for free which usually costs $89/year. Company calls them as “Genius support”. 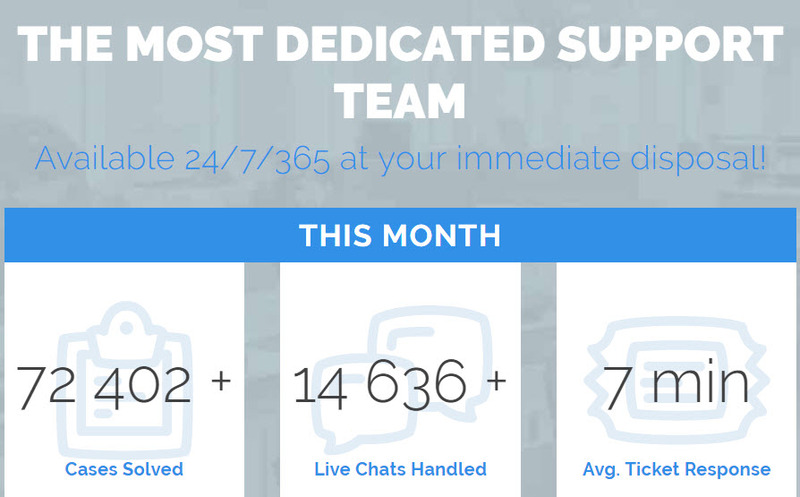 You can visit TMDHosting homepage at anytime and you can see the customer support is active 24×7 throughout the year. Just in case few stats for you. The average ticket response time is 7 mins. If you find any issues with TMD hosting, or if you didn’t like their service or hosting, you can go for a complete money back. you can opt for this within 60 days from the day of activation. 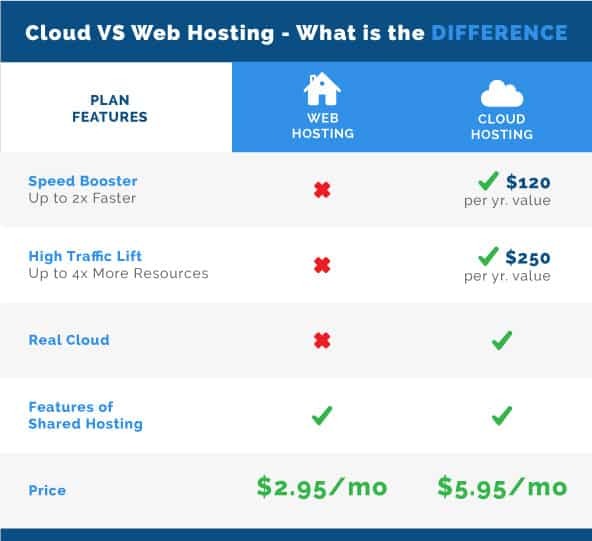 The Cloud hosting is not the usual shared hosting offered at $2.95/month. Cloud hosting comes with scalable infrasture powered by BitNinja security firewall. TMDHosting can be considered as the best in terms of security. They provide private networking which means the TMD cloud is completely isolated on the private network and this is protected via a firewall which further reduces the risk of intrusion. Caching is yet another thing that makes your website super fast and thus TMD hosting provides integrated hosting that will super charge your website in terms of speed. Even if you don’t configure any caching for your website, the integrated caching will work for you. There are five layers of caching + Ngnix servers + PHP7.0 + MemCached = Fast loading sites. This is one of the best feature that will help you save your website from downtime. When you host your website with TMD, your data has been placed on a server but what if that server itself goes down? your website will be down. in order to prevent this, your complete website is copied to other servers on same network so that whenever your server meets a failure, the data will be fetched from other servers. If you are on a different host and looking to migrate your website to TMD hosting, you can do it free of cost. If you are not good with technical, you can ask the support and they will do it for you. they will also optimize your website if you find any errors or if you have issues with anything. Data centers:- Their data centers are located at the most premium places of the world like Chicago, phoenix, London, Amsterdam, Tokyo, Singapore etc. their data centers also certified by SSAE-16 standards which means they use the latest hardware with highly advanced technology. Email Hosting:- If you want to make your company’s mail, you can easily do that as they provide Email hosting too along with every plan. Summer cloud $5.85/month:- This is the most basic plan they have and the beginners can use it in order to launch their website. With this plan, you get a CPU with 2 cores along with 2GN DDR4 RAM. This plan allows us to host only one website. You get cPanel along with optimum cache. Money back guarantee that is provided along with this plan is 60 days. Rain cloud $6.85/month:- This is mid range plan and can be used by individuals or small scale companies. Since it provides a CPU with 4 cores along with 4GB of DDR4 RAM, you get a good amount of performance. With this plan you can host as many websites you want. You get cPanel, optimium cache along with Standard SSL and 128 MB memcache. as per TMD you will get 2X performance with this plan when compared with the basic one. Strom cloud $10.85/month:- This is the biggest plan with TMD and can be used by websites that have huge traffic. With this plan you get CPU with 6 cores powered by a 6Gb of DDR4 RAM. You can host unlimited websites with this plan. You get a cPanel, optimium cache, 128MB Memcache, 1 dedicated IP and Spam expert. As per TMD, the performance you get is 3X with this plan. What’s common in all the plans? With all the plans you get unlimited bandwidth, storage and Free domain.